Timeshares sound great -- you, along with others, buy partial ownership in vacation properties and have the right to use them for a certain period of time each year. However, they don't always turn out to be the financial gold mine you expect. When you do have a loss on your timeshare, you might be -- but aren't always -- entitled to a tax deduction. If you used the timeshare for personal reasons, such as taking vacations, you aren't allowed to claim a tax deduction for a loss no matter how much you lost. The Internal Revenue Service denies you a deduction for any personal losses, which include losses on vacation homes and timeshares. If, however, you held the timeshare as an investment or rental property, you may be entitled to a deduction. For example, if you bought the timeshare in a trendy coastal area hoping the value would rise so you could sell for a profit, that's an investment property. To claim a capital loss on your timeshare, you must actually realize the loss, which means you must actually sell it at a loss. If the market value goes down, you've got an unrealized loss, which isn't deductible because it could go back up while you still own it. For example, say you paid $13,000 for the timeshare but it's now only worth $7,000. You're not entitled to a deduction -- yet. If you sell it for $7,000, now you're entitled to a $6,000 deduction. 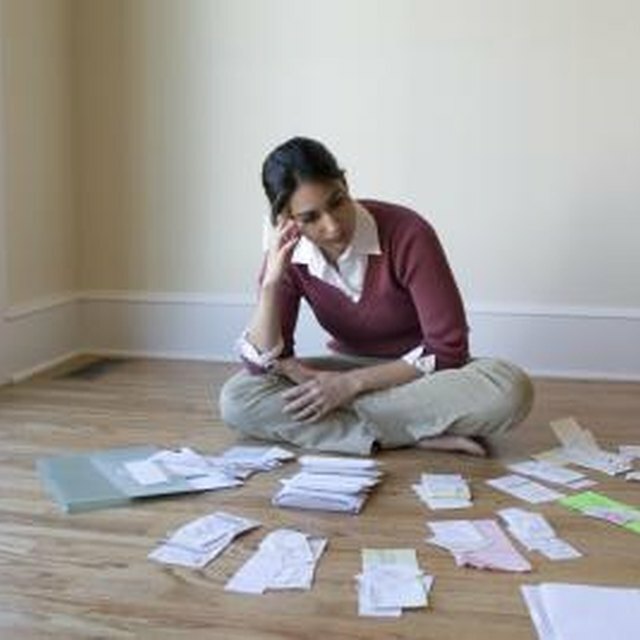 The first step in figuring your deduction is determining whether it's a long-term loss or a short-term loss. If you owned the timeshare for more than one year, it's long-term. Losses from timeshares you owned for less than one year before selling count as short-term losses. The distinction comes into play when you have both long-term and short-term gains to offset because you first offset your losses against similar gains. For example, say you have a $7,000 long-term loss, $5,000 in short-term gains and $5,000 in long-term gains. You must offset your $5,000 of long-term gains, leaving only $2,000 in losses to offset your short-term gains, even though eliminating your short-term gains first would save you more on taxes. As long as you have more capital gains for the year than capital losses, there's no limit to how much you can write off. Even if your time share loss exceeds all your gains, the IRS still allows you to deduct up to $3,000 ($1,500 if you're married filing separately) each year against your other income, like wages, interest or self-employment income. Any additional losses carry over to the next year. For example, say you lost $10,000 on your timeshare, but you only had $2,000 in capital gains. You can deduct $3,000 of the excess $8,000 of losses against your ordinary income and carry over the remaining $5,000 to the following year.